I hope you're doing well. 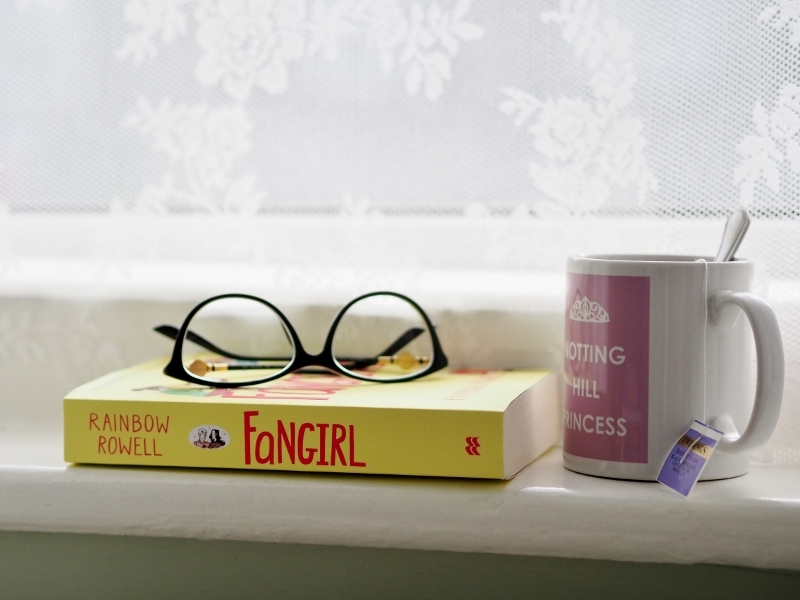 I've finally managed to start to read Fangirl by Rainbow Rowell. And I love it from the first page. Her stories are just so sweet and lovely. They always help to rise my spirits. I just would like to make a cup of tea for myself, and then read all day long instead of being at work. Fortunatelly, I am going to have a couple of days off soon. And I just can't wait to catch up on reading a little bit... What are you guys reading at the moment?